Beautiful, Southwest facing one year old, bright & spacious 1 bdrm suite in Amadao, in uptown New Westminster close to shopping, parks, recreation, Douglas College & Transit. 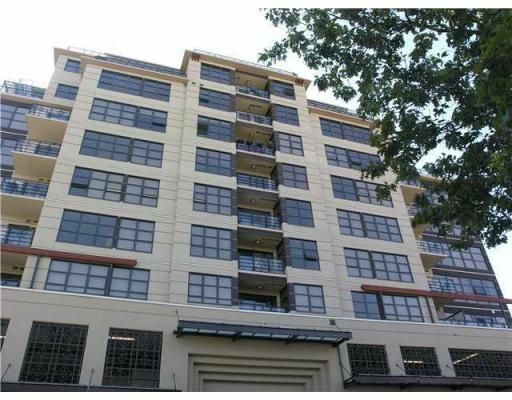 This gorgeous suite features open plan, tile entry, laminate floors, granite counters, stainless steel appliances, electric f/p, floor to ceiling windows, huge covered balcony, quality concrete and steel construction, 2/5/10 warrantee, flexible possession. Easy to view.